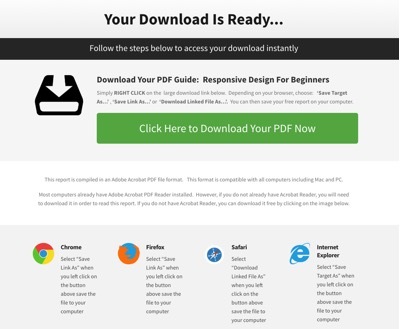 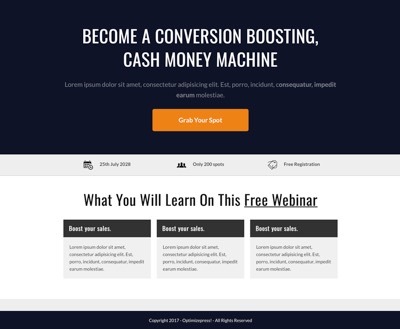 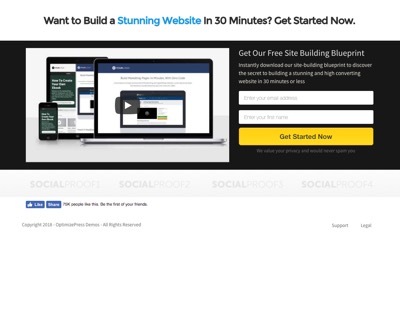 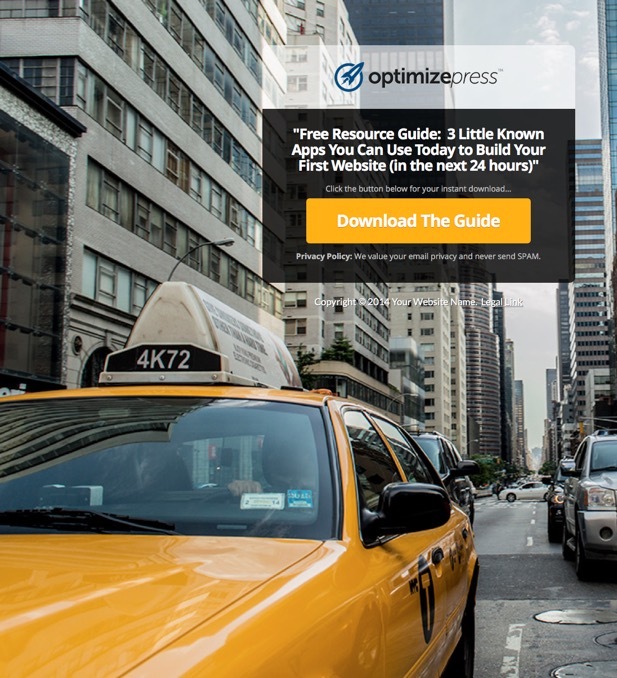 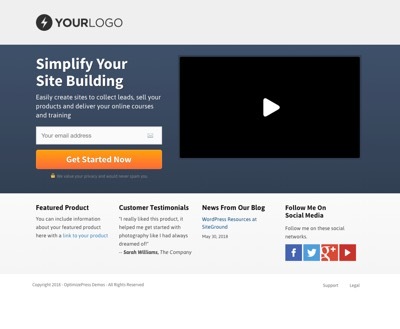 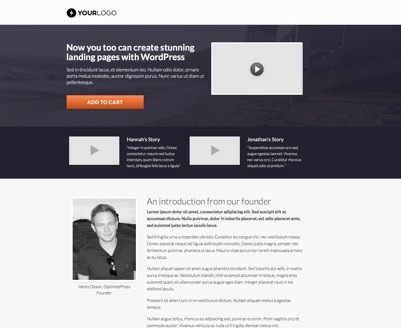 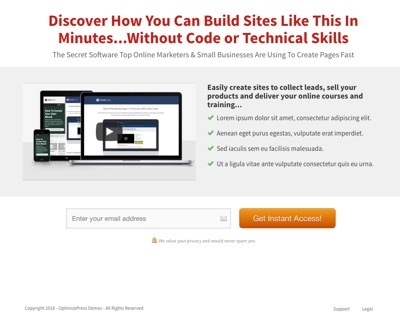 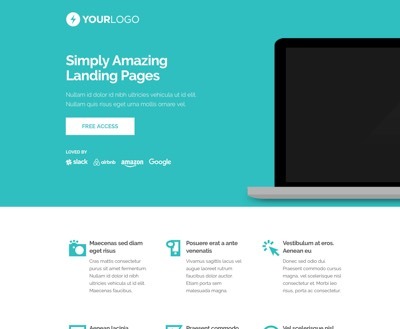 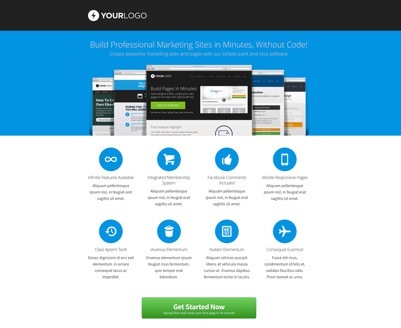 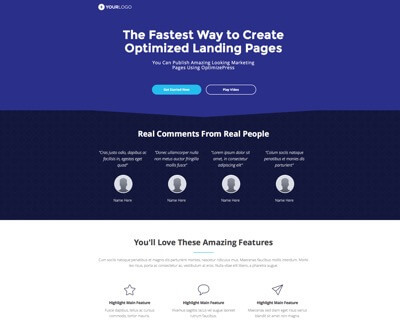 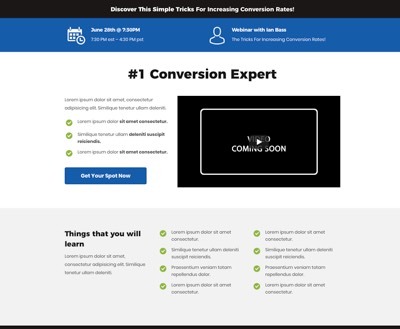 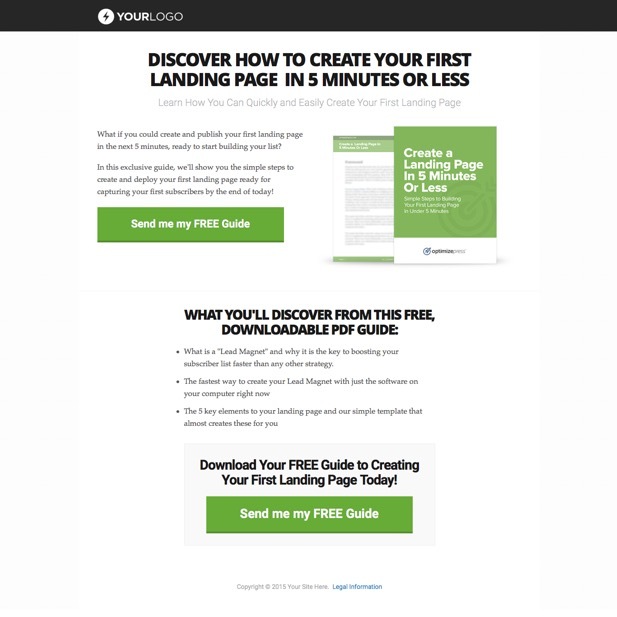 All of our landing pages are optimized to maximise conversions - this means you build your list faster! 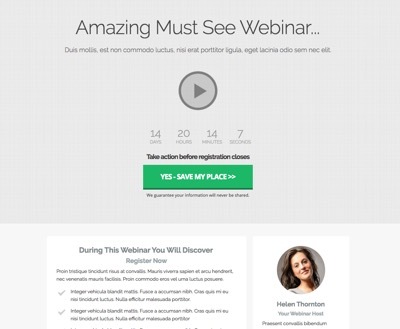 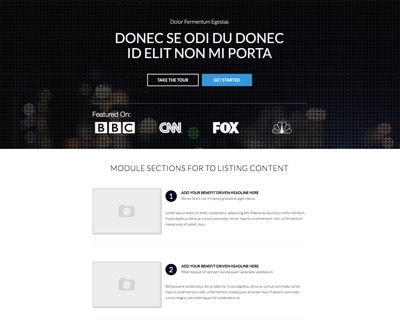 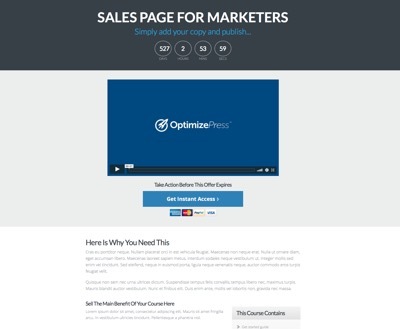 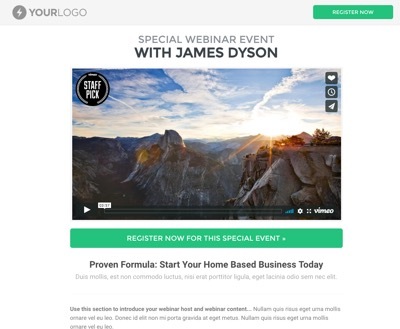 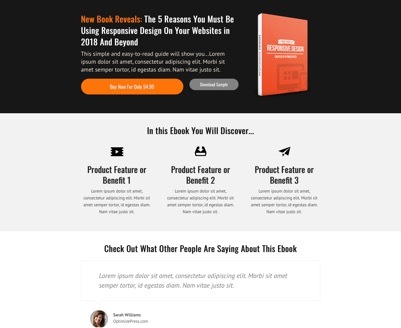 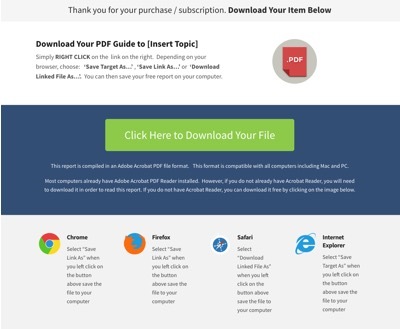 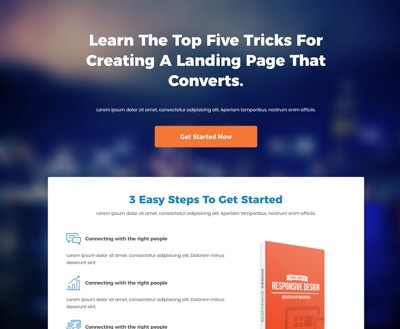 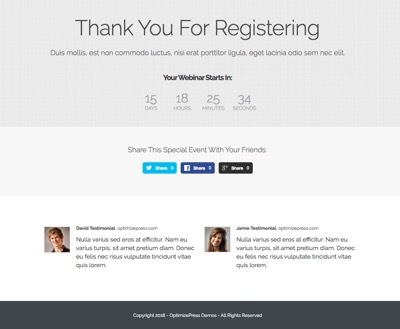 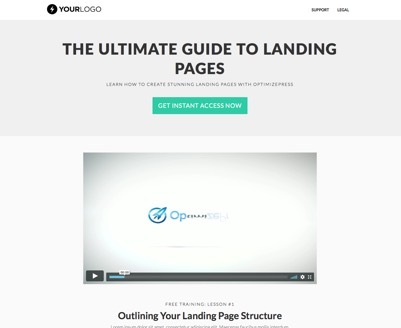 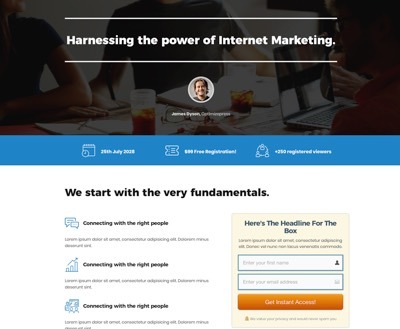 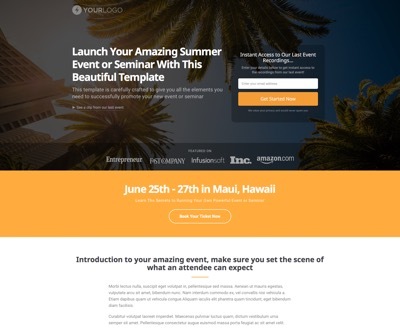 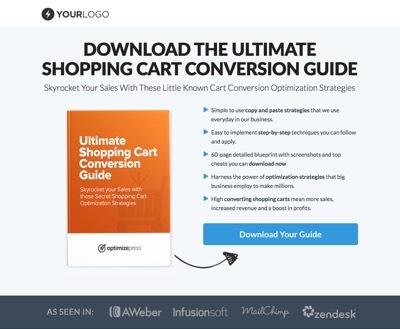 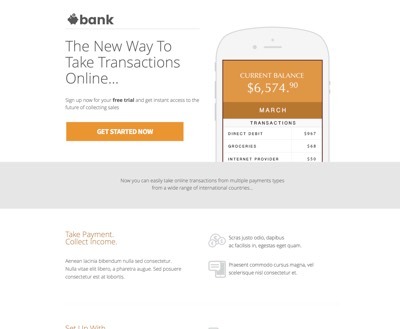 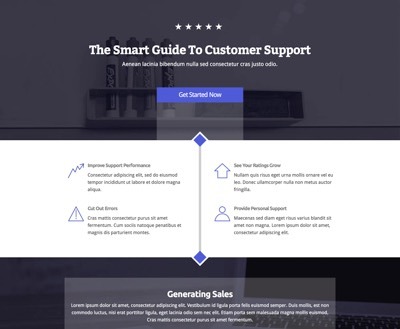 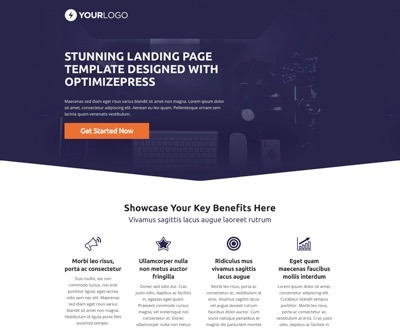 Full background landing page with opt-in form aligned right. 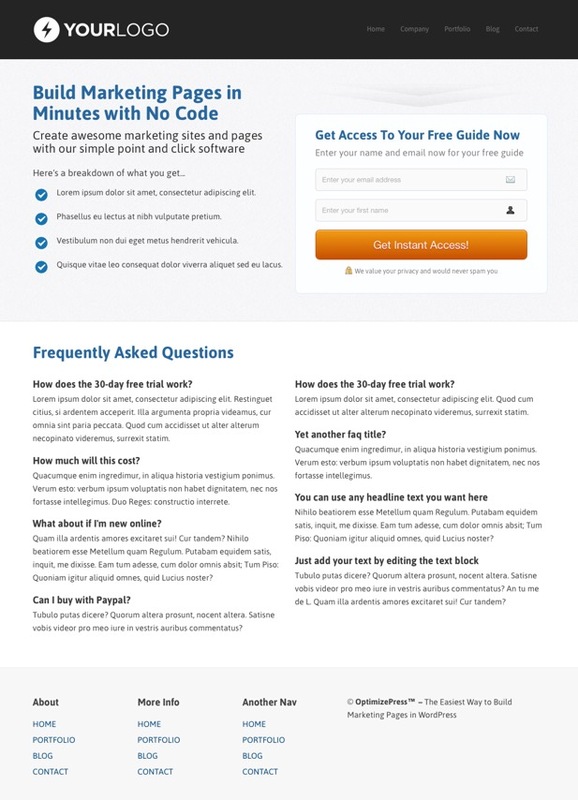 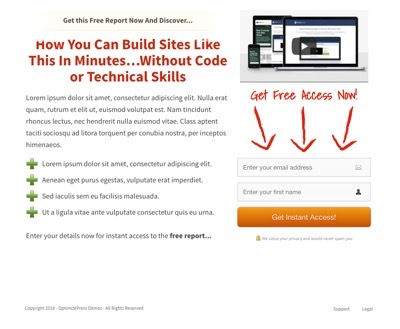 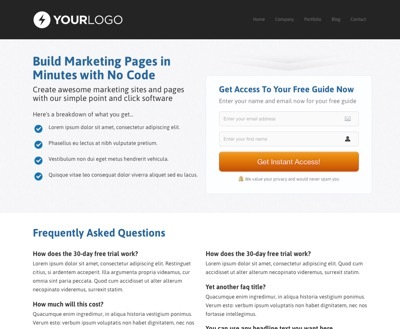 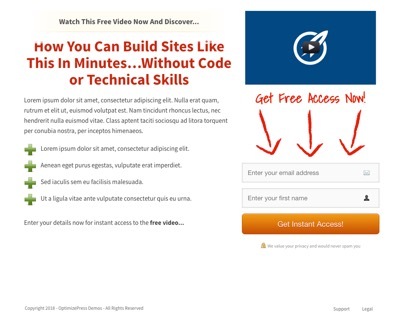 Why do I need a landing page? 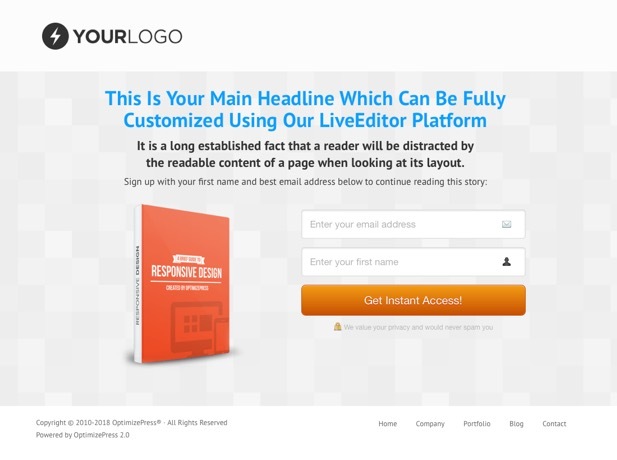 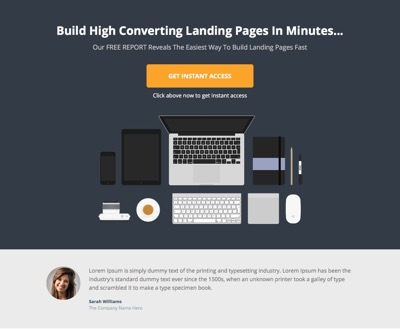 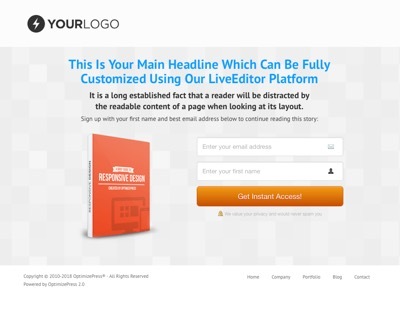 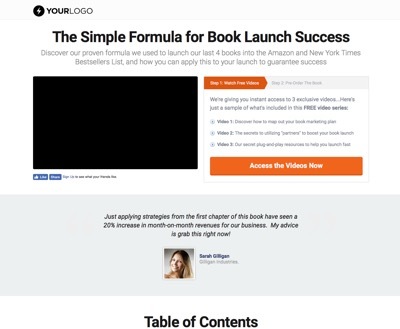 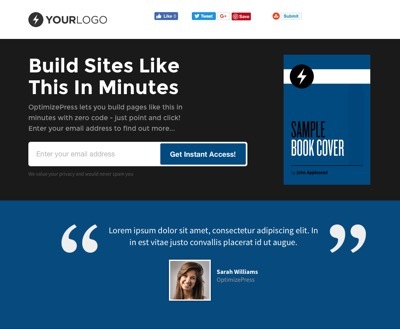 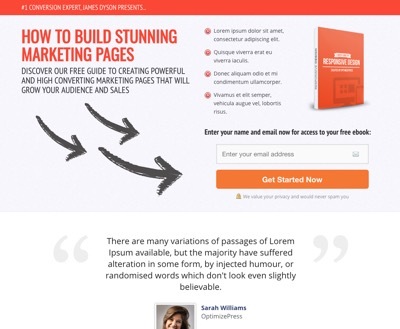 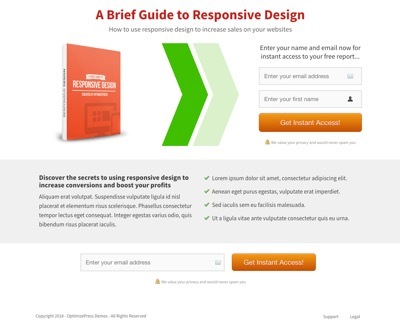 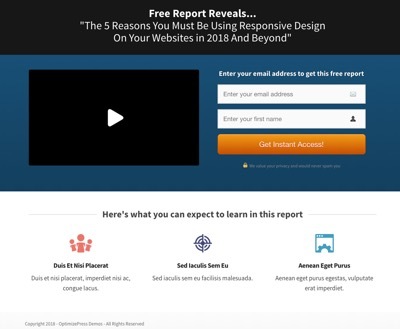 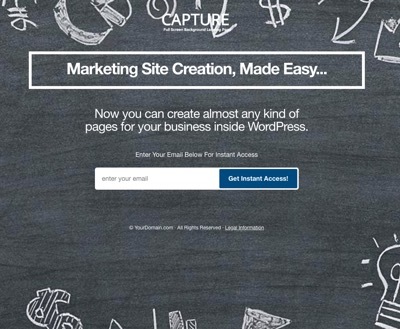 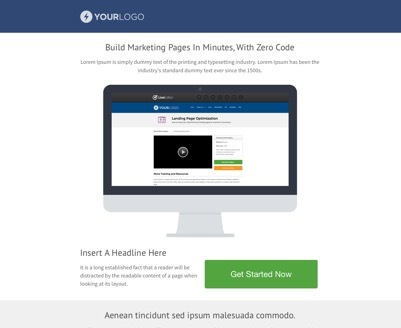 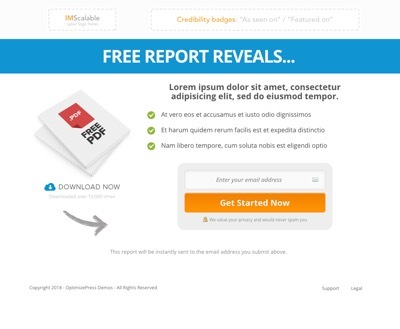 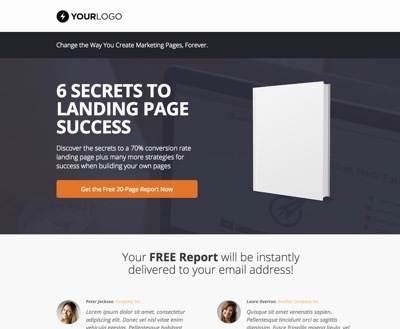 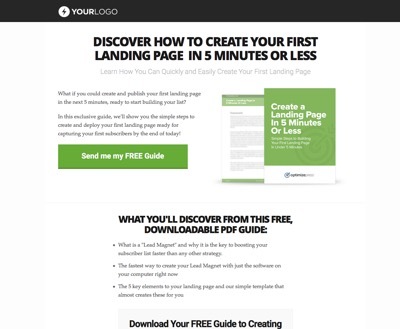 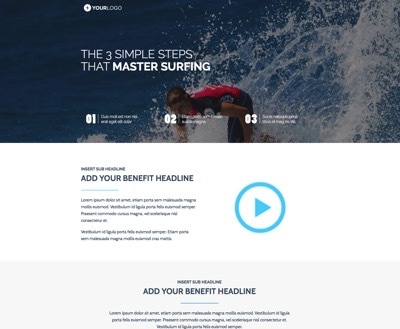 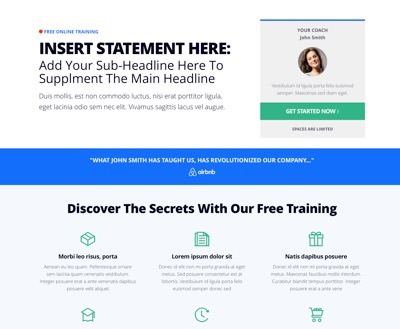 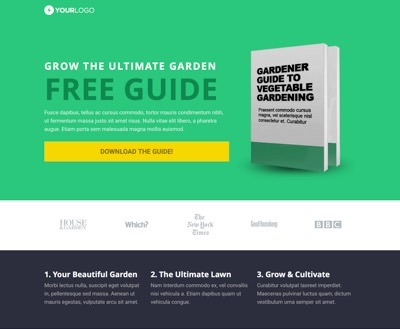 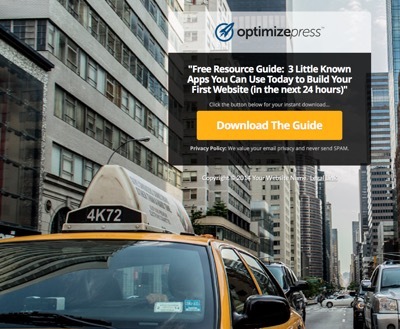 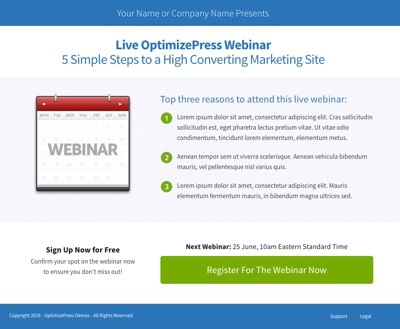 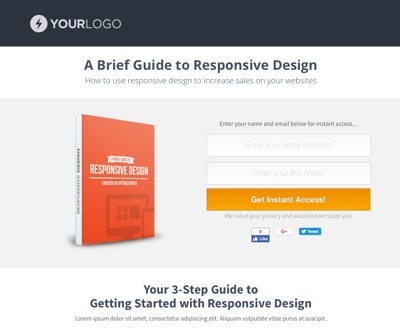 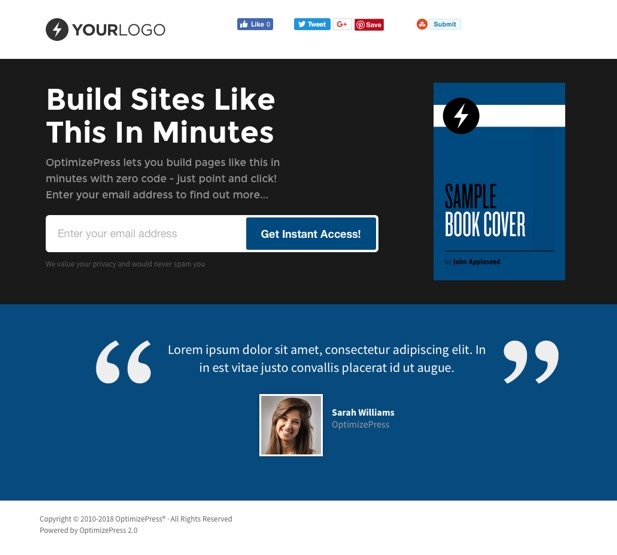 Landing pages are one of the best ways to get your visitors to subscribe to your email marketing list. 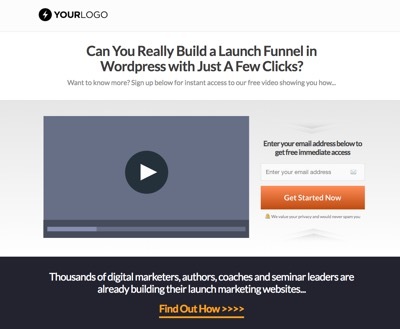 This is normally done through an opt-in bribe or lead magnet. 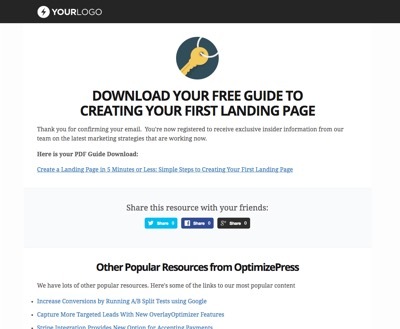 You offer something of value to your visitors in return for their email (or name & email). 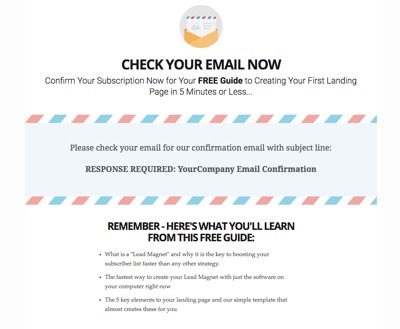 Once they join your email list, you can followup with them, providing more value and eventually offering your products for sale. 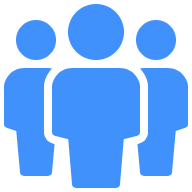 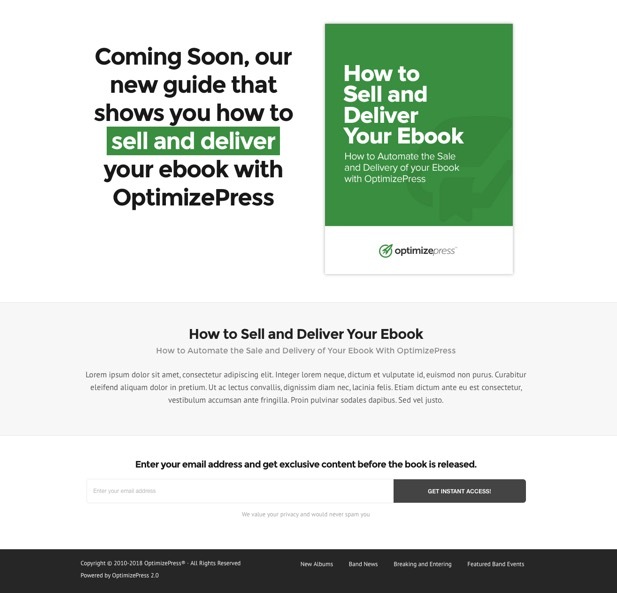 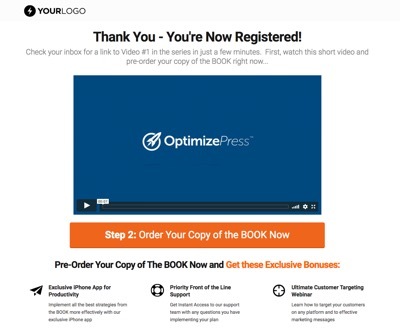 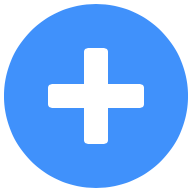 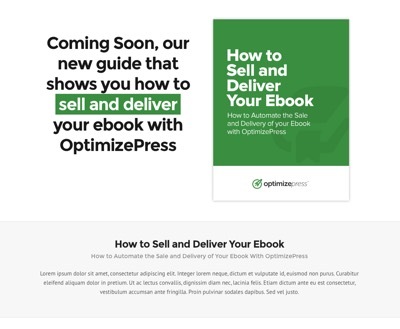 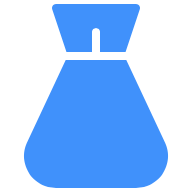 I already own OptimizePress 1.0 - do I need the New OptimizePress and what is the difference?